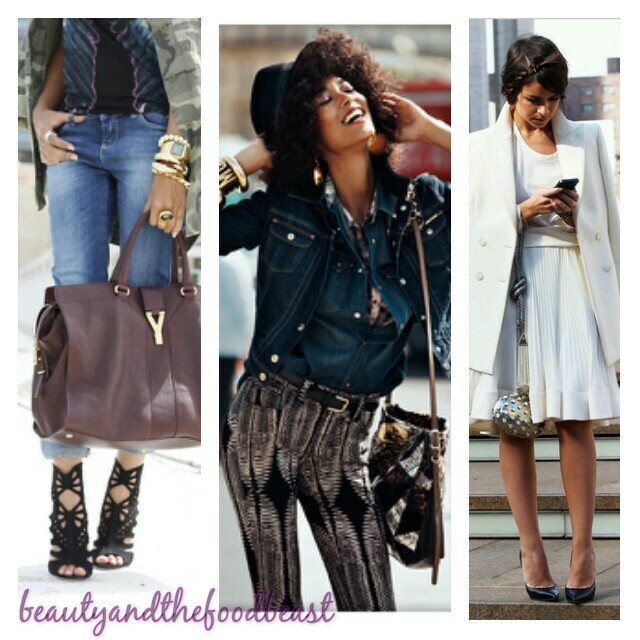 Helloooo ladies again!These are the looks that caught my attention this week!! I like her crazy/funky look!!!!! Beautiful all white outfit! !Adore the pleated skirt! Beautiful leather jacket in a very interesting blue shade!